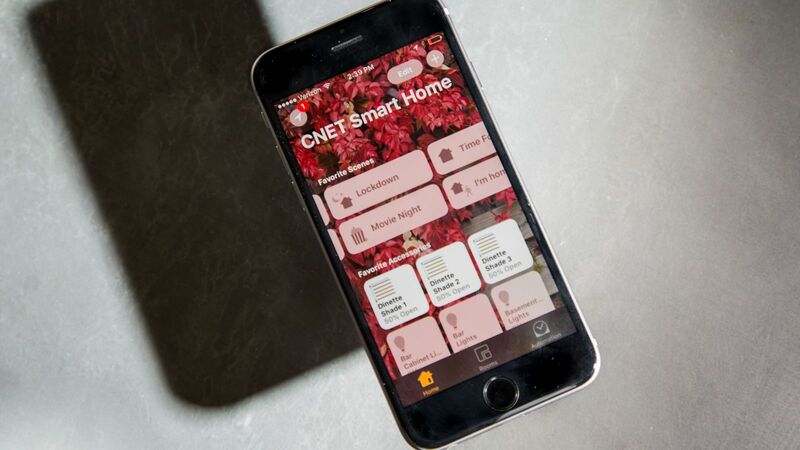 Apple HomeKit is about to get a lot more devices. The tech giant announced Monday at WWDC that devices will no longer require a piece of hardware called an MFi chip to work with its smart home platform HomeKit. This might sound like jargon at first, but the ramifications are wide: Every HomeKit gadget sold thus far has required its developer to install extra hardware -- a pricey process. Without that extra barrier to entry, many more developers will likely jump aboard the HomeKit platform. The update will come this fall, with the release of iOS 11. Amazon and Google have both taken this more open approach from the beginning, and it's paid off with many more integrations. For existing gadgets to sync up with HomeKit, developers had to release a whole new generation of the device (see the August Smart Lock, Ecobee3 and Lutron products). This frustrated early adopters, who watched their early generation devices fall behind the competition within a year or two of buying them. But Apple has maintained that its process keeps more rigorous security measures than competitors' and it seems those standards will still apply. Any registered Apple developer will be able to create a HomeKit compatible device using only software authentication (likely meaning for personal use, or as a prototype). But if those same developers want to bring said devices to market, they'll still have to submit to HomeKit's certification process -- meaning, most importantly, they'll have to demonstrate Apple-determined levels of security. While this move by Apple certainly isn't equivalent to Amazon Echo's open API and developer tools, it is a step toward a broader smart home platform -- a platform in which arbitration doesn't get in the way of innovation.